Immediate Towing (954) 707-1430 - Immediate Towing (954) 707-1430Towing Pembroke Pines, Towing Miramar,Towing Hollywood Florida,Towing Davie,Towing Weston Florida,SouthWest Ranches Towing. We Gladly Accept Credit Cards As Payment. On Board Secure Transactions. 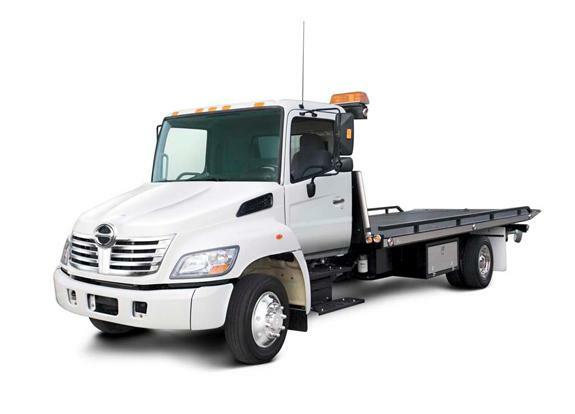 Towing Davie,Towing Weston Florida,SouthWest Ranches Towing. Winchouts,Lockouts,Jumpstarts,Gas Deliveries,Towing,& Cash for junk cars. We buy junk cars in all of Broward County Florida,and also service North Miami Dade county. We also buy junk cars for cash. Have a junk car junk it don't fix it. We promise professional towing services with excellent customer service. Immediate towing has the right equipment to get the job done.Wether you have a trailer,motorcycle,van,truck or car we will safely transport it to your destination of choice.24 hour dispatch line at 954-707-1430 or 954-707-1430. We accept all major credit cards, cash,and certified checks. Id must be present upon payment. Copyright 2009 immediate towing. All rights reserved. Towing,pembroke,pines,towing,miramar,florida,towing hollywood,florida,towing,davie,florida,towing,weston,towing,hallandale,we,buy,junk,cars,sell,that,junk,car,clunker,junker,we,buy,cars.